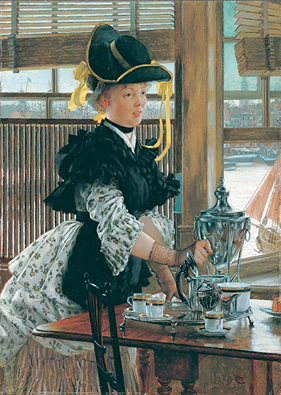 Hello and welcome to our first Tuesday Cuppa Tea for March. 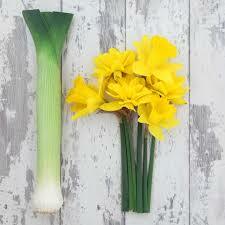 I am celebrating the Welsh National holiday...Saint David's Day, which is the first of March. The bone china teacup was made by Victoria China, a trademark of Cartwright and Edwards, who existed into the 1960s era of closures and consolidations after being acquired by Alfred Clough Ltd. in 1955, then closed. 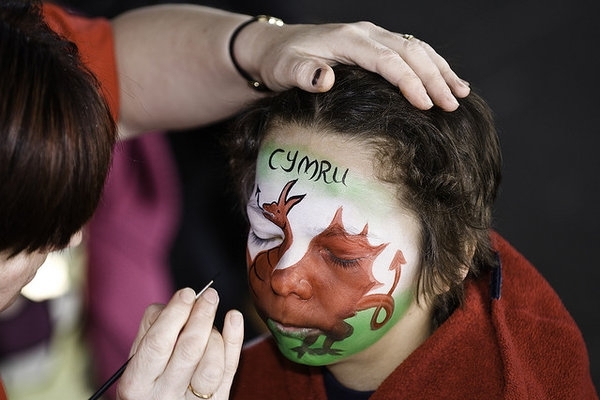 St David's Day is celebrated all over the United Kingdom, especially in Wales... and other parts of the world...for those of the Welsh heritage. 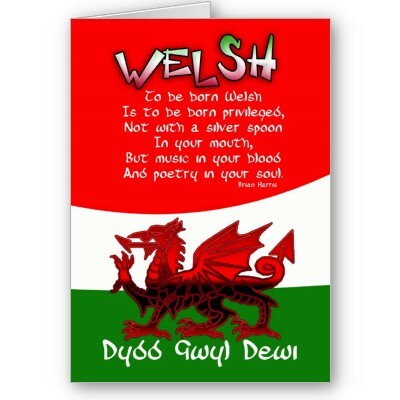 That includes members who are considered Welsh, not by birth but of having been by grafted in or adopted, like the Prince Of Wales and William Wales better known as Prince William. 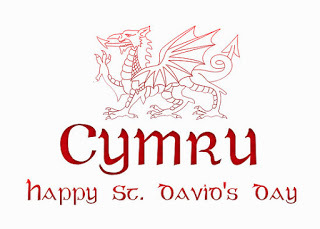 That's why he visited Wales with his bride to be Catherine, just before the wedding, and I expect them to be celebrating this year as well..
Saint David, or Dewi Sant, as he is known in the the Welsh language or Dayffd, is the patron saint of Wales. He was a Celtic monk, abbot and bishop, who lived in the sixth century. During his life, he was the archbishop of Wales, and he was one of many early saints who helped to spread Christianity among the pagan Celtic tribes of western Britain. The day is celebrated with Welsh national dress, an Eisteddfod...which is a competitive singing, dancing and reciting festival in the Welsh language, of course, and daffodils everywhere. Leek soup is a favorite dish and it is a day for all ages. 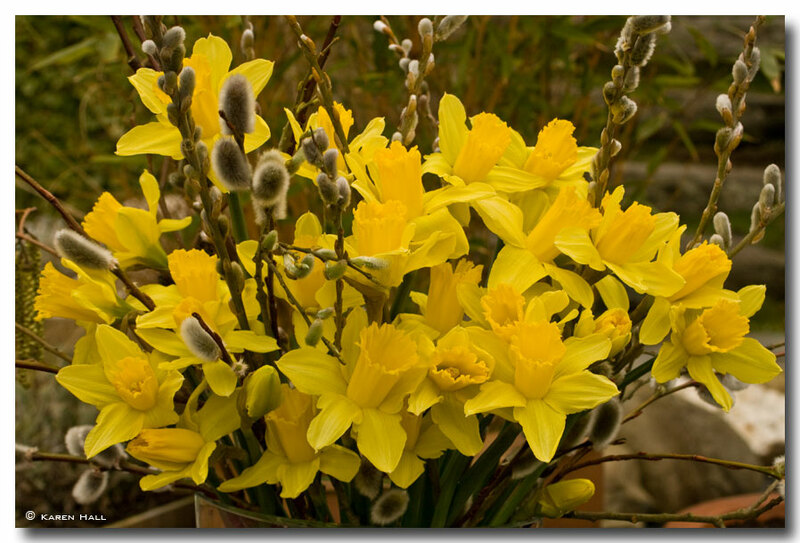 The national flower of Wales is the Daffodil which is often paired with the leek, the national symbol of Wales with the red dragon. 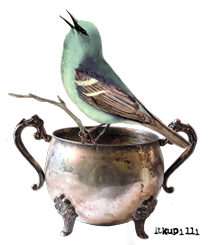 St. David's Day, or Dayffd's Day is celebrated with all of these symbols...but I can't say I've seen a teacup with leeks on it! 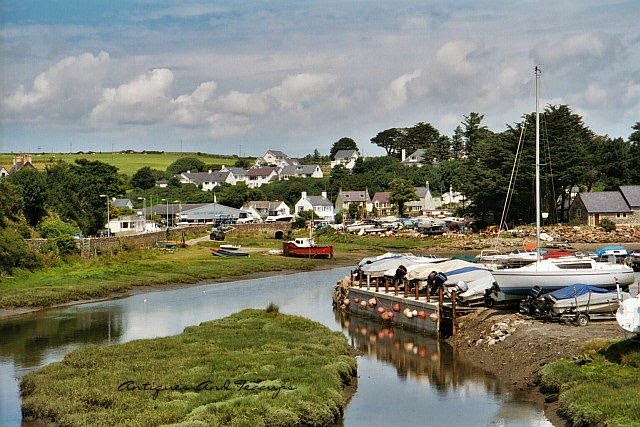 St. David was born in the 6th century and was a hero during wars with the Normans and was canonized and became the patron saint of the Welsh. 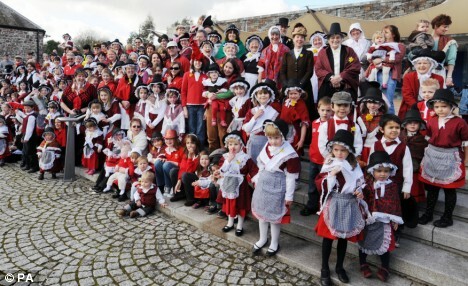 St David's Day is celebrated with traditional clothing, parades and lots of red Welsh dragons. 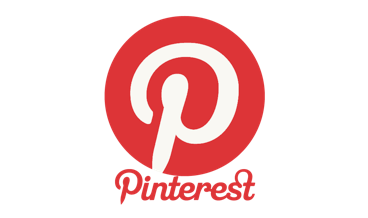 I found these graphics on Google images, and they didn't have attributions. Neat aren't they? 1. St David’s Day falls every year on March 1. 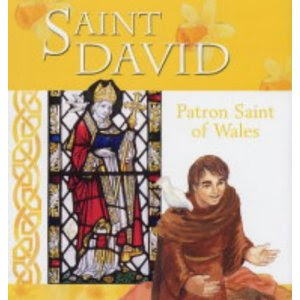 This was the date patron saint of Wales, St. David died in 589. 2. 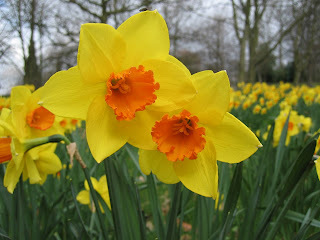 It wasn’t until the 18th century, though, that St David’s Day was declared a national day of celebration in Wales. 3. 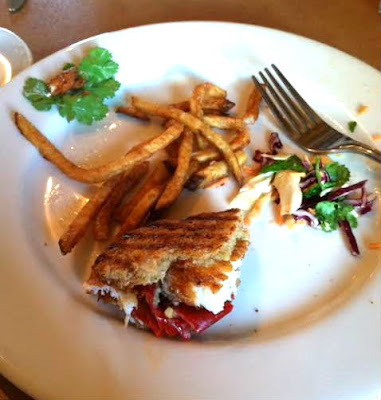 Saint David is typically depicted holding a dove, and often standing on a hillock. His symbol is the leek. 4. In 2007 Tony Blair rejected calls for St. David’s Day to become a Welsh national holiday, despite a poll saying that 87% of Welsh people wanted a March 1 holiday. 5. A Welsh stew, named Cawl and containing lamb and leeks, is traditionally consumed on St. David’s Day. 6. 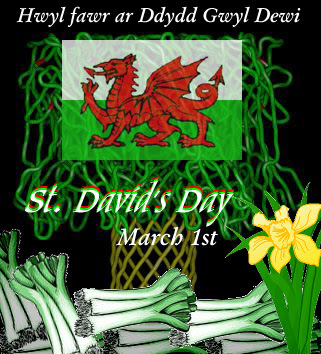 Across Wales on Mar 1 St. David’s Day parades take place, and in bigger cities food festivals, concerts and street parties also occur. 7. 2009 saw the inaugural St. David’s Week festival in Swansea, a week-long event featuring music, sporting and cultural events. 8. Bizarrely, Disney's Mickey and Minnie were turned Welsh last year for the Disneyland Paris St David's Welsh Festival. 9. 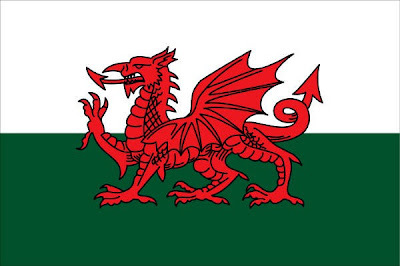 St David's Day in Welsh is Dydd Gwyl Dewi Sant. 10. Despite the fact that Saint David abstained from drinking and advised others to do the same, a number of Welsh breweries make special St. David’s Day ales. 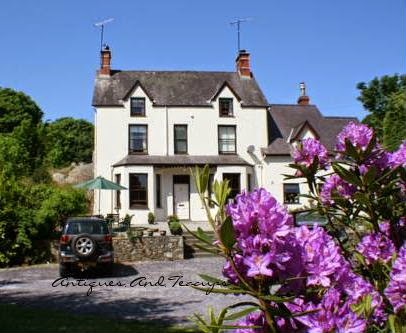 on one trip we stayed at the small Craig-y-Glyn hotel with our niece for 3 days...laughing ourselves silly on the trip trying to pronounce Welsh place names...and talking about her new found faith in Christ...my husband had just led her to the Lord a few days before...she was 24 then...she is now married to a pastor and her daughter has married another pastor and they are sharing the ministry in the town of Morecombe in the north of England...Lovely memories! 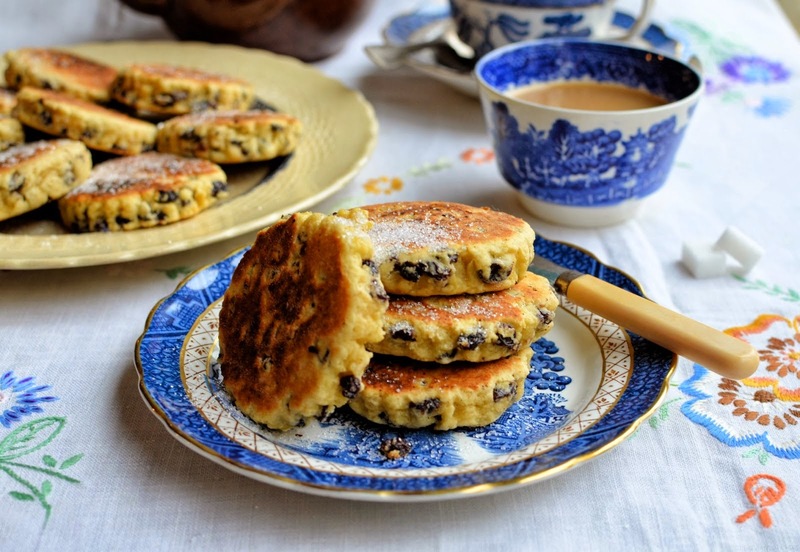 A traditional food for St. David's Day, which you can make easily...or in England find at the food halls year round of Aldi, Sainsbury's or Marks and Spencer's (lovingly known as Marks and Sparks) is the Welsh Cake which I love. 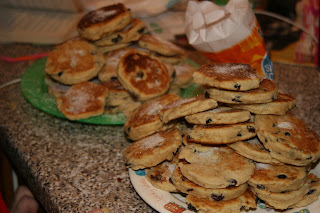 They are a great item with a cup of tea at teatime! 1. Rub the butter into the sifted flour until like breadcrumbs. Add the sugar, sultanas and then egg. Mix to combine, then form into a ball of dough, using a splash of milk if needed. 2. 2. Roll out the dough to ¼ inch thick and cut into rounds with a 3 o4 4 inch cutter, preferably fluted. 3. Grease a bakestone, griddle or heavy skillet with butter and wipe away excess. 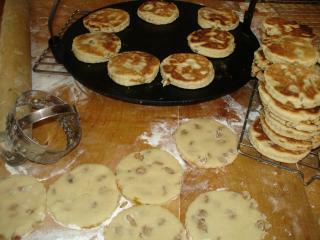 When heated, place the cakes on the griddle, turning once. They need 2-3 mutes per side…or until each side is caramel brown. 4. Remove from pan and dust with granulated sugar while still warm. Can be eaten split like scones as well, with butter and jam, or buttered as is. Well thanks for joining me for tea! I hope you have a wonderful week. I am currently on a cruise ship in Mexico...so will check in when possible. It is for our 42nd anniversary celebration, and they upgraded us to a suite to our surprise! Couldn't believe it! Amazing! Never thought we'd be in a suite....lots of tea as well as the ship has a tea parlor with tea sommelier....cool! The mark on the pattern has a unicorn, which was their trademark for years, because the name of the actual pottery in Tunstall, an area of Stoke-on-Trent, was called the Unicorn Pottery. Love it! E Wedgwood merged with Wedgwood, then Waterford Wedgwood Royal Doulton and now is owned by Fiskars, although the name stopped being used in the 1970s....but Fiskars now owns the pattern books. 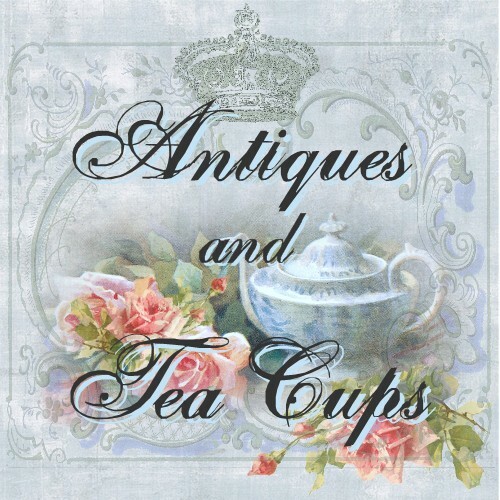 For more info on the teacup trio at Antiques And Teacups, click on the photos. 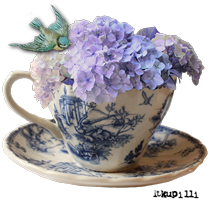 I don't know if you noticed the lavender rose decorated sugar cubes in the photos of me tea at the top, but they were a gift from Joy Devivre from attending the virtual book launch of her ebook One Lump Or Two? The ...sweet...little gift arrived from the maker Cuberiffic prettily packed with a lavender ribbon and a hand made not from Joy. 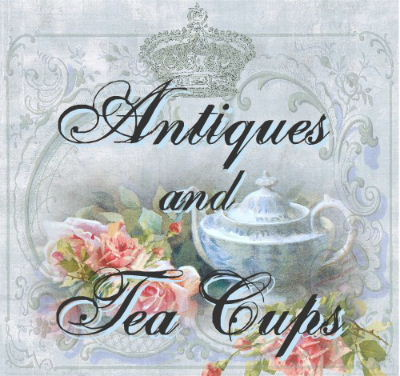 The book is the first of her Tea Cozy Mysteries, and loved that it combined an antiques shop with a tea room...something I did for years...her character's shop name is Antiquiteas, mine was Teatiques! 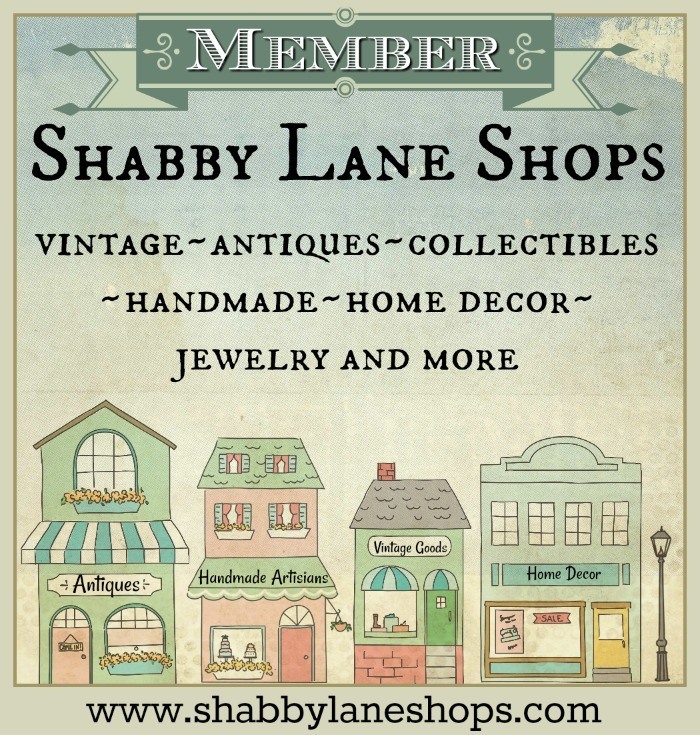 Anyway, set in the scenic area of Pacific Grove in the 1920s...we honeymooned in Carmel, just a few miles away...it was a lovely blend of transitional eras, enjoyable characters and a mystery to be solved involved with antiques and tea...what more could a tea lover want?! I got mine at Amazon. 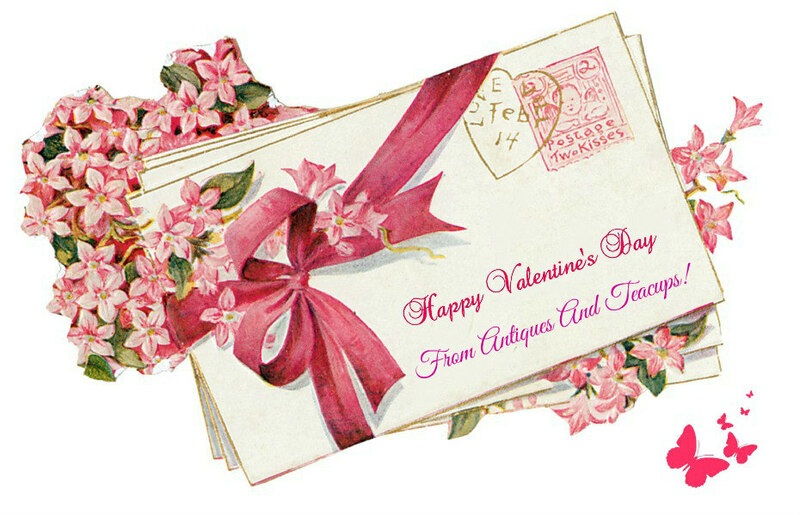 And a Happy Valentine's Day to you all! A day for love...for anyone and everybody! 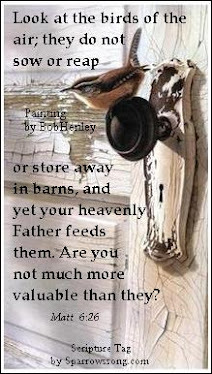 We can all love and share love...hence joy! And welcome to Tuesday Cuppa Tea! So it's a special week for us! 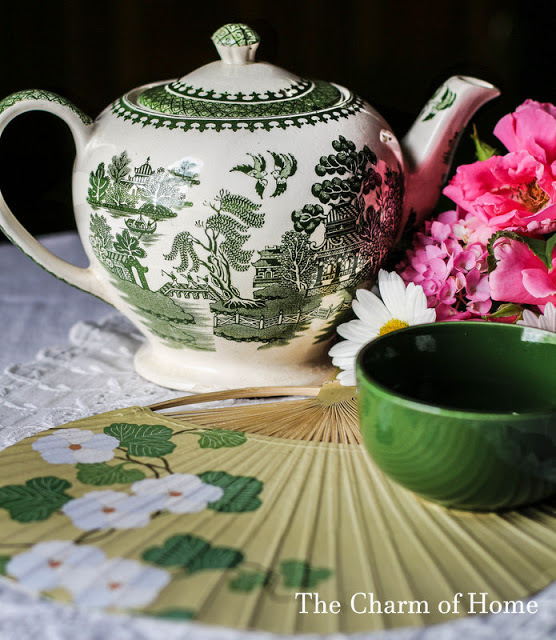 And if you have followed this blog for long, you know I LOVE Shelley China! Recently I found a lot of Shelley in the Queen Anne shape...so art deco!!!! 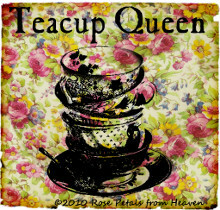 And the coral red enamel daisies seemed perfect for my sunroom Sweethearts tea! The hand applied daisies are done in raised enamel paint, hand applied. I added a few shortbreads I made in a heart shape with red and pink sugar sprinkles...they are my husband's favorite! I am still having back problems, so didn't do a lot this week...but I definitely had to make him shortbread! The marks are interesting...the pattern is 11497, and the Rd. mark...or Registry mark...means the design was registered as Daisy in 1926. 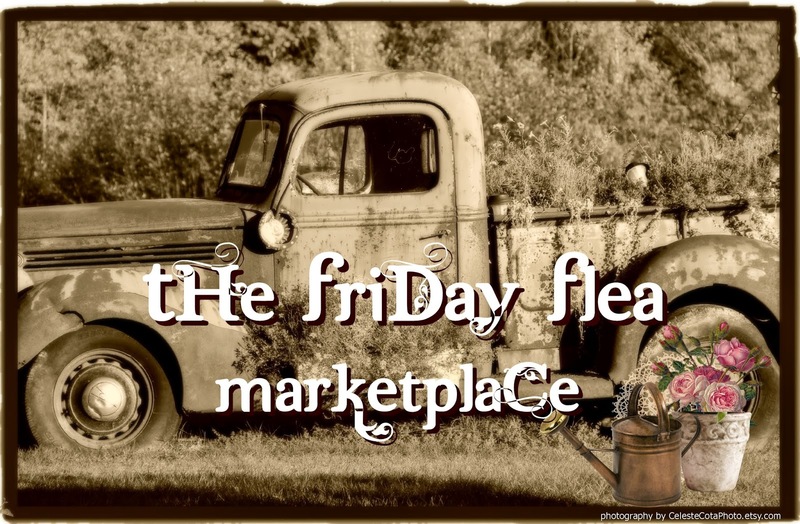 But, with a lot of china sets during the war and post war periods, many of the pieces have the top Shelley mark, whic was only used from 1925-1940, but the teapot stand or trivet, has a mark that was only used between 1930-1932, and mostly only on Queen Anne pieces...so...Sherlock has deduced...that the set was made/assembled between 1926 and 1932. Pretty cool! I love how well Shelley identified and marked their things! Some of the items I got will be for Antiques And Teacups, but some I will keep as well. I also used 3 of the collection of antique postcards I have...I do love them! I think the comic one on the left is so fun! I wanted you to know, what with my back, anniversary etc, I will be slow responding this week...and then we are visiting with our out of state daughter, son in law and youngest grandson...he's 21....which we are so excited about! We are meeting in San Francisco where they have to be for a family do on our son in law's side. We can't visit them, because they live in Utah, and since the onset of my husband's Parkinson's Disease he has altitude sickness and most of Utah is 4,300 and above where they are. They come here, but we thought it would be fun to go south and visit there. 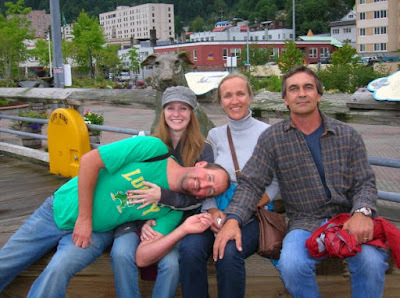 This is a photo I took of our 2 kid and spouses on an Alaska cruise we did a year ago together...soo....excited! Hope you have had a lovely Valentine's Day, have a wonderful President's Day holiday too!